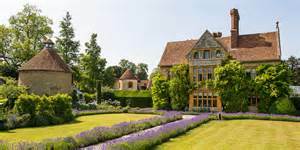 On arrival at Raymond Blanc’s world famous Oxfordshire hotel and two Michelin Star restaurant we will visit his garden which supplies the restaurant with 90 types of fresh salads and vegetables, herbs, mushrooms and fruit. 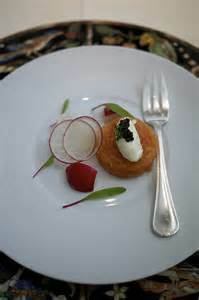 This will be followed by his ‘4-course Summer Menu’ with selected wine, served in a private room (with the possibility of meeting Raymond Blanc). Your booking is only confirmed when we received the cheque. Make sure you send it on time. Bank transfer details available on request, please send us an email. 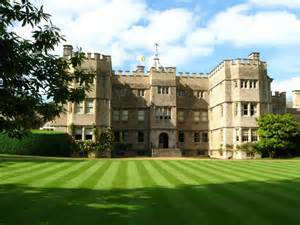 On the way home we will make a stop at Rousham to see its eighteenth century landscape garden designed by William Kent (as described by Professor Jean Louis Haquette in his talk to us back in November last year) and, if time, the house.